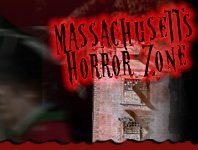 Get ready for a Halloween filled with adventure and scare with a Haunted Hay Ride attraction in Massachusetts! Take hay ride along one of the many farms where dark adventures await you. You don’t know what will lurk out at you at the next bump or turn, but you can be sure you’ll be in for a thrill this Halloween season! 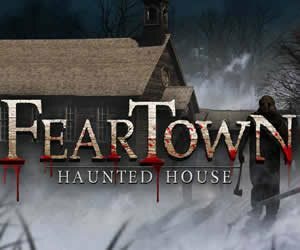 Legends of Fear - Fairview Tree Farm Shelton 215 days ago Rate Now!